I chose your program because it's clean and straightforward, looks good, and is easy to use ." 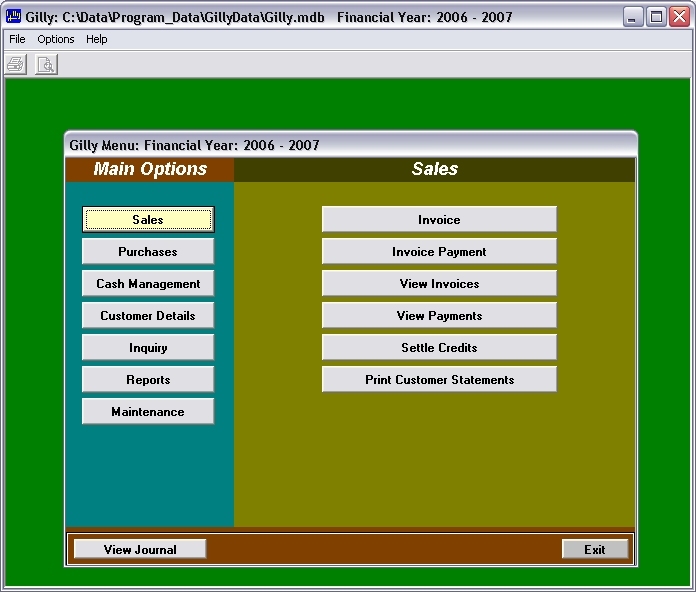 Gilly is a fully functional double entry accounting package design for small businesses. Cash management and general accounting functions. Handles GST and other tax rates. Balance sheet, profit & loss and trial balance reports. 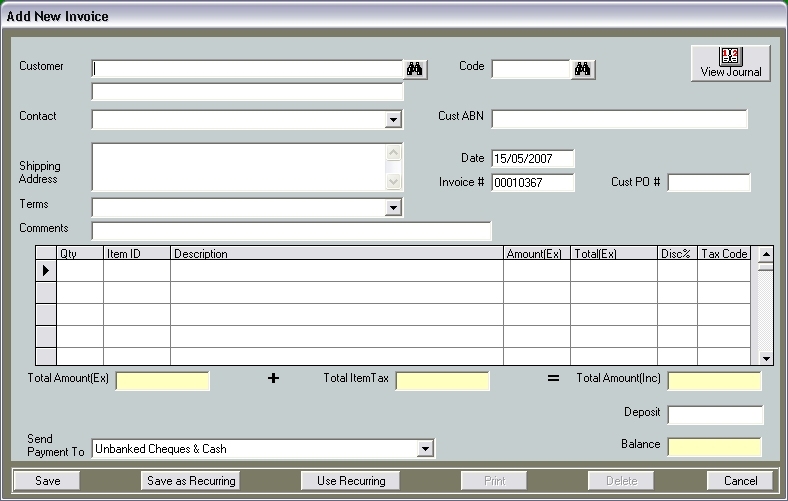 Account, General Ledger and Journal inquires. You can download Gilly and try it out for 30 days or purchase it now for just $69.95 AUD. Australian orders add 10% GST.